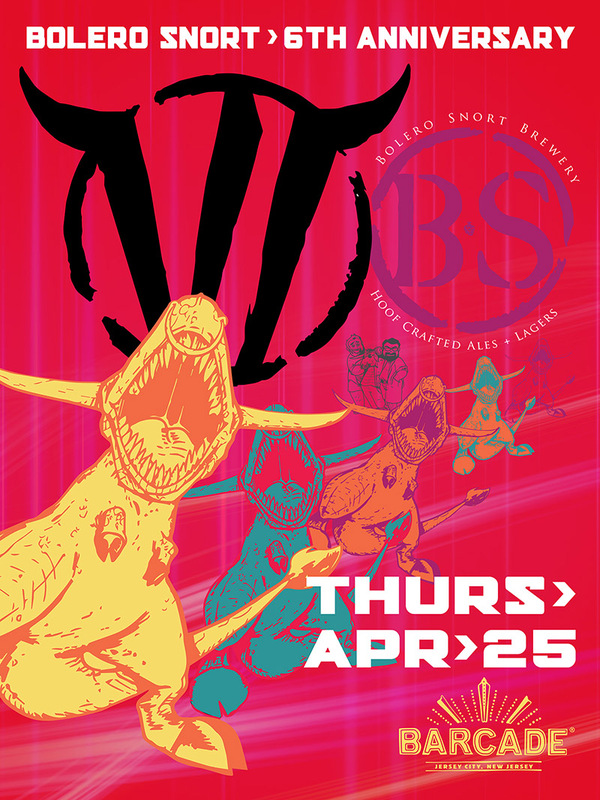 Please join us on Thursday April 25th as we celebrate Bolero Snort’s Sixth Anniversary!!! Please join us on Thursday, May 16th as we welcome Funkwerks Brewing! We’ll be featuring a small tap list of their most delicious brews, and you can meet the people behind the beer (and score some Funkwerks merch)! All beers will be tapped at open, but event starts at 6pm. Funkwerks Saison – 6.8% – Classic Belgian style Saison – GABF Gold Medal winner!